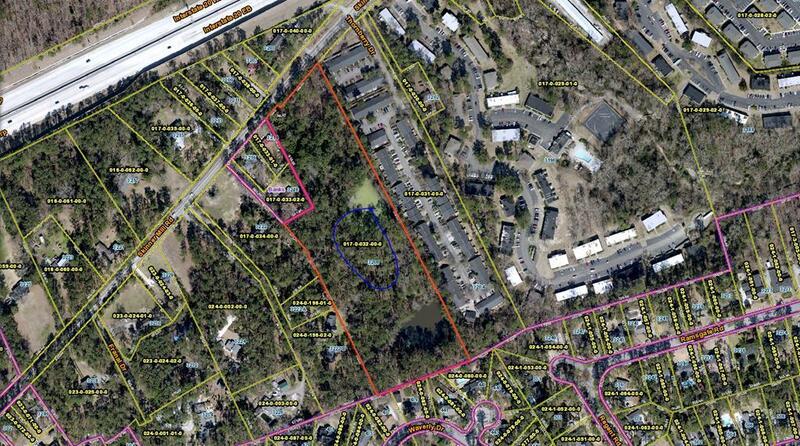 9+ acres of prime residential property. 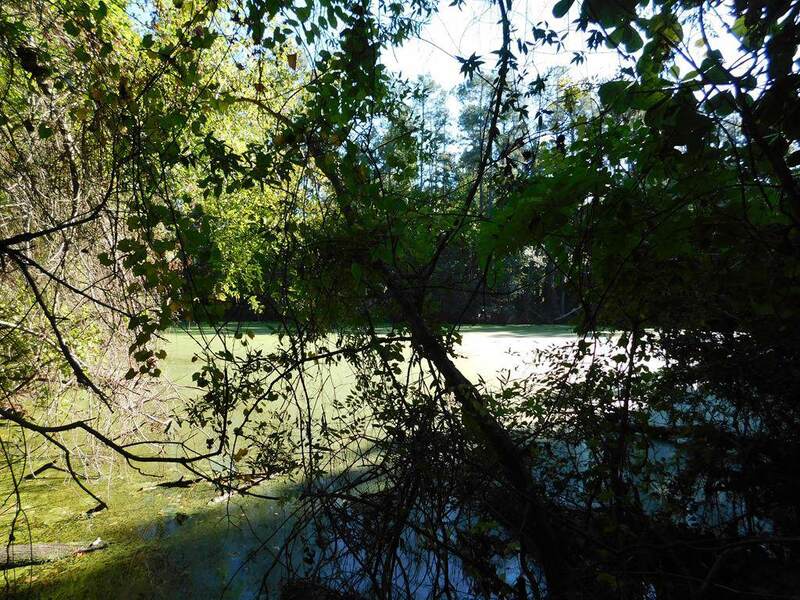 Fully wooded tract with pond site in the heart of West Augusta. 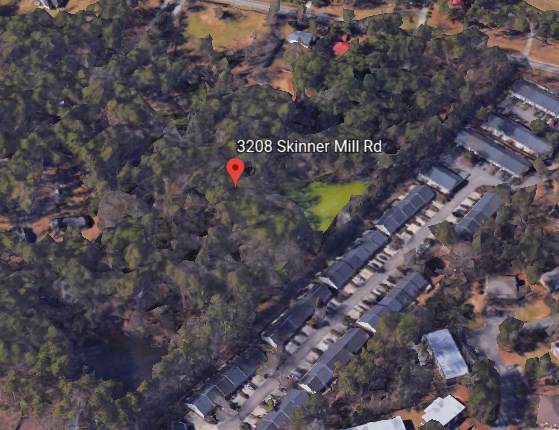 This location is convenient to I-20, Bobby Jones, downtown, the medical district and AU. Plenty of shopping and restaurants just minutes away.